In celebration of Harvest Moon's 20th Anniversary comes an all new Harvest Moon title for Steam! Harvest Moon: Light of Hope! The game encompasses twenty years of the spirit that have made the franchise what it is today! Looking for a fresh start and some new surroundings, you set off on a voyage to begin your new life! Unfortunately, the weather has different plans, as your ship is hit by a monsoon, and goes down! You drift into a small harbor town, now in a shambles from the storm, where a young doctor named Jeanne saves your life. The town has essentially been deserted, but you're never one to back down from a challenge! It will be up to you to help rebuild the town and save the lighthouse...but it won't be easy! Nevertheless, with some hard work growing crops, tending livestock, and gathering materials for repairs, you will be able to make new friends, start a family, revive the lighthouse, and save the town, your new home! •	Collect important materials to rebuild the town and restore the lighthouse! •	Complete requests from villagers to unlock new areas and items! •	New and unique festivals, including the Dog Racing Festival! 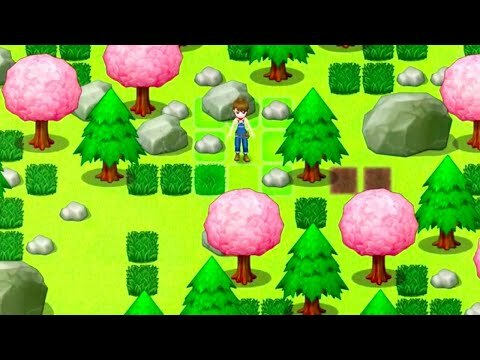 •	Learn to grow and mutate crops with user friendly UI and tutorials! •	Play as a boy or a girl, get married, and start a family! Your hard earned money is better spent elsewhere. 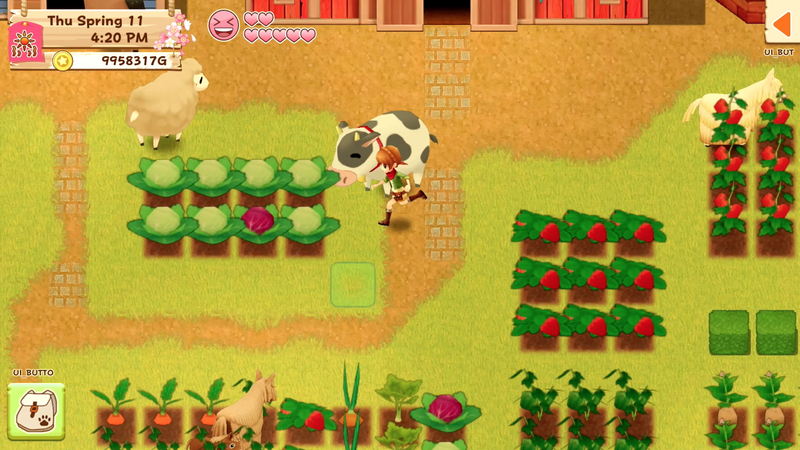 Harvest Moon: Light of Hope brings the core Harvest Moon concepts to the table but it doesn't do anything more than that. 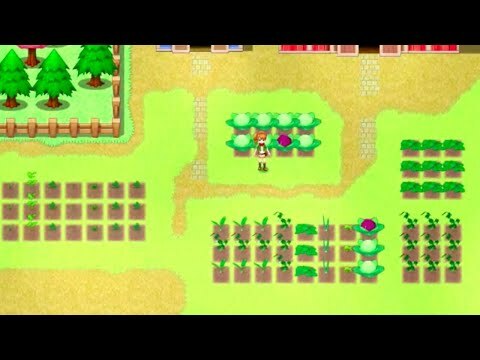 The biggest problem with 'Harvest Moon Light of Hope' is ultimately the existence of competitor Stardew Valley and the associated evidence of how it simply gets better. Quests and tasks in 'Light of Hope' are extremely repetitive and only slightly loosen up the already monotonous daily life of the farmers. The extremely obscure balancing of the sources of income on the farm and the profitable secondary occupations is more than questionable and motivational. Exclusive features for the Nintendo Switch as well as the PlayStation 4, a dissipated (background) story as well as animating card expansions during the course of the game show the first ambitions of developer Natsume to bring the framing series back to its successful roots. In combination with the inorganic and lifeless game world and the futile prioritization of the main quests, 'Light of Hope' looks like an ambitious but never-ending attempt to pull the Harvest Moon series out of the swamp of trifles. At no point does the farming simulation dare a fight with King Stardew Valley's genre - the chances against the heavyweight genre would also be truly hopeless. The competitor 'Harvest Moon Light of Hope', which is over 30€ more expensive, loses not only in terms of price-performance ratio. Those who wish for an idyllic life on a farm - without cutbacks, technical mistakes and in a loving pixel look - should continue to pick up the indie hit Stardew Valley. At the end of the day, Harvest Moon Light of Hope isn’t a completely bad game, but it doesn't play like a good one by any stretch either. It just feels like a lazily stitched together copy and paste.